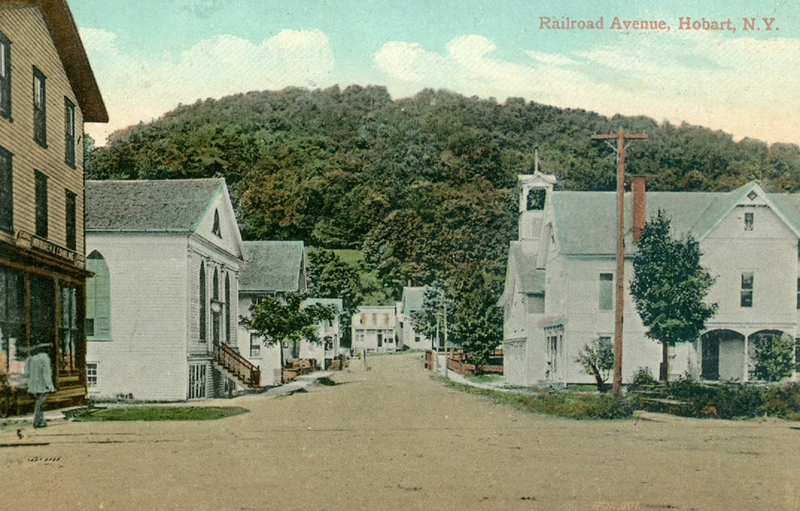 A Look Back at Hobart, NY History is Here! 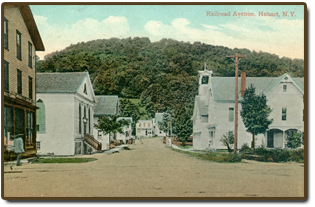 We celebrated the 125th Anniversary of the Village Incorporation during 2013. We have softcover editions for $20. Hardcover editions for $40; sales tax included; $5 extra per book for mailing. They are available in several of the bookstores in Hobart. If anyone has questions please contact 607 278 5458. Please join us live and in person the first Wednesday of every month, as we host these Half-Hours at the beginning of our regular business meetings at 1 PM. If you aren’t able to attend or just want to catch up, read a variety of transcripts and videos of these special presentations HERE. 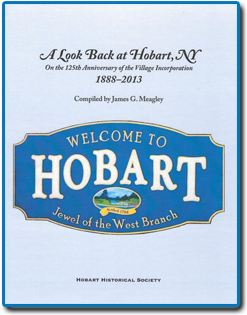 The Hobart Historical Society received the 2006 Award of Merit from the Delaware County Historical Association for its contribution to the preservation and presentation of local history. You can find our Hobart Historical Articles and Ramblings. Take The Hobart History Quiz!